Single Origin Blend! 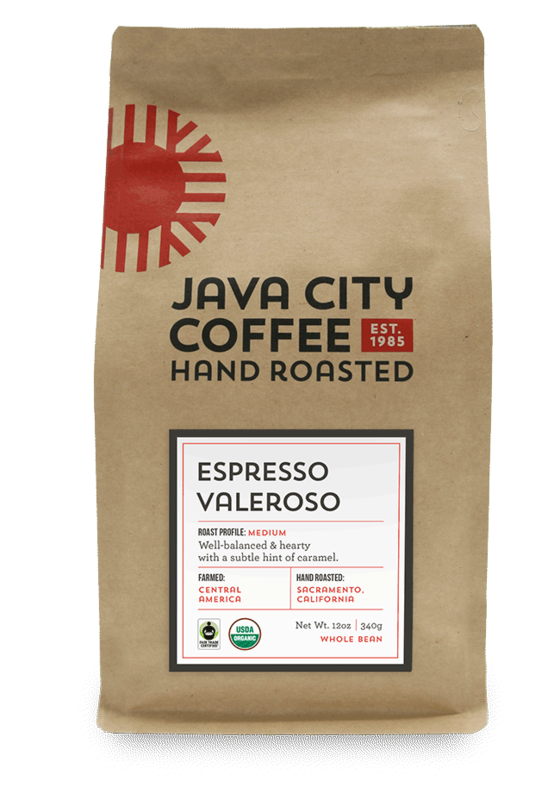 This coffee presents lively acidity in a light roast and caramelly sweetness in a darker roast. We roast the beans in two batches for a blend that showcases the full expression of this coffee. A perfect balance between sweetness and body. This is a robust coffee with a caramel finish. Equally delightful as an espresso or a cup of brewed coffee. Freshness | Store coffee at room temperature. Once bag is open, store in an airtight container for no longer than 21 days. Water Quality | Use filtered water for the purest taste. Measuring | Use 2 tablespoons (10g) of ground coffee for every 6oz (180ml) of water.